Morathi, regurgitated by Slaanesh and more deadly than ever. 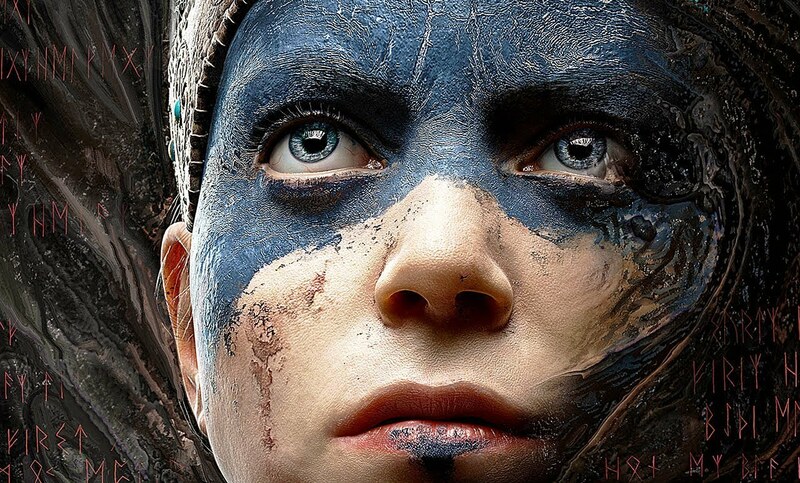 Hellblade: Senua’s Sacrifice. My First impressions. Author Hugh MccormickPosted on August 19, 2017 August 22, 2017 Categories First ImpressionsTags Celtic, combat, fantasy, First Impressions, gameplay, gaming, gods, Helheim, indie, indie game, mental illness, Ninja theory, pc, pc game, psychosis, puzzles, runes, steam, stories, storytellers, Viking, voices, woadLeave a comment on Hellblade: Senua’s Sacrifice. My First impressions.